One of my favorite ways to gather inspiration is by searching Pinterest. Almost everything imaginable can be found and it's so easy to keep clicking and pinning. 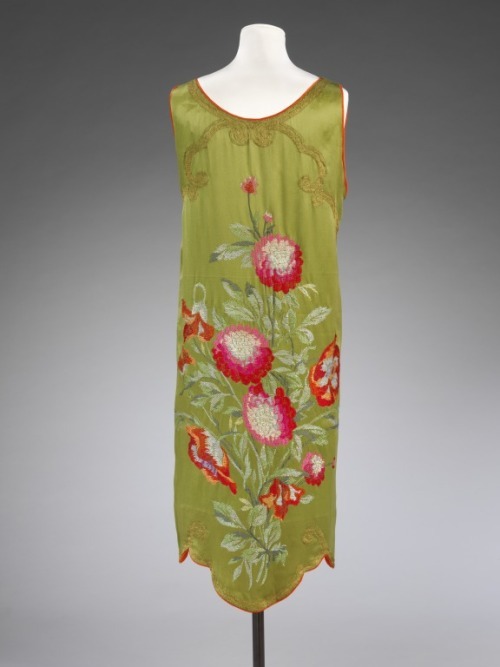 Without the Internet it would be much more difficult to research the 20s and see the fashions (almost) firsthand. I know some of you have created Gatsby Pinterest boards (myself included) and I thought I would share because there are some amazing finds! Oh, if you are still looking for a pattern then be sure to check out this awesome list that Anna put together. 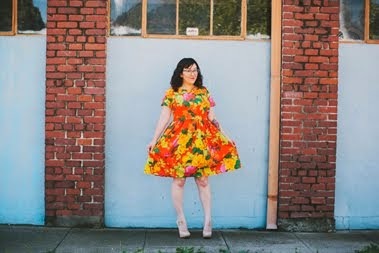 She has an Etsy shop and website with pdf patterns and made a post showing all the dresses, lingerie, and hats patterns available. There are some really cute ones! Do you have a 20s style Pinterest board? Please share it below in the comments! That dress is stunning! I am so sad to have to bow out of the Gatsby sew-along - limited time = limited sewing. Cannot wait to see everyone's creations! I'm loving these dresses so much, I wish I had joined in! I do have a 20s Inspired Pinterest Board! It is at: http://pinterest.com/gjeometry/1920s-1930s-art-deco-art-nouveau-great-gatsby-insp/ Thank so much for posting these boards and for the commenters posts. I'm going to go check them out now!